← At the end of the Hippocratic Oath, the medical student acknowledges the consequences of violating the promises just made. These principles are so integral to the profession that to violate them would be to abdicate one’s moral and professional standing. Such violations sooner or later decimate the bond of trust between physician and patient, leaving the profession and the patient in tatters. 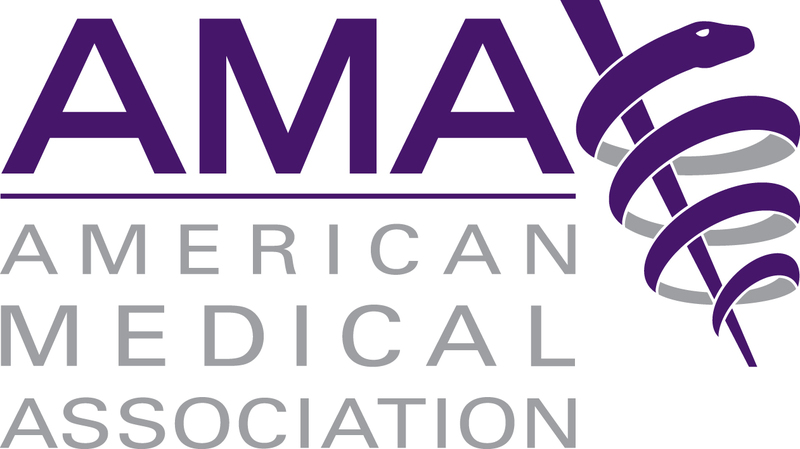 The American Medical Association (AMA) House of Delegatestoday voted 53 to 47 percent to reject a report by its Council on Ethical and Judicial Affairs (CEJA)that recommended the AMA maintain its Code of Medical Ethics’ opposition tomedical aid in dying. Instead, the House of Delegates referred the report backto CEJA for further work. “Patientrequests for [medical aid in dying] invite physicians to have the kind ofdifficult conversations that are too often avoided. They open opportunities toexplore the patient’s goals and concerns, to learn what about the situation theindividual finds intolerable and to respond creatively to the patient’sneeds…” said the report. “Medicine as a profession must ensure thatphysicians are skillful in engaging in these difficult conversations andknowledgeable about the options available to terminally ill patients.” (Seelines 38-45). TheCEJA report also acknowledges: “Where one physicianunderstands providing the means to hasten death to be an abrogation of thephysician’s fundamental role as healer that forecloses any possibility ofoffering care that respects dignity…. another in equally good faith understandssupporting a patient’s request for aid in hastening a foreseen death to be anexpression of care and compassion.” (See lines 10–14). Themajority of AMA delegates felt that the AMA Code of Medical Ethics should bemodified to better reflect the sentiment of the report. “Clearly,the AMA’s position is evolving as delegates hear from more and more colleagueswho practice medical aid in dying or believe the option should be available totheir patients,” said Dr. Roger Kligler, an AMA member and retired internist inFalmouth, Mass., living with stage 4 metastatic prostate cancer who supportsmedical aid in dying. Medicalaid in dying has been authorized in Washington, D.C. and seven states —Colorado, Hawai‘i, Montana, Oregon, Vermont, Washington, and California —although the California law currently is under legal challengebased on a technicality. Collectively, these eight jurisdictions representnearly one out of five Americans (19%) and have 40 years of combined experiencesafely using this end-of-life care option. Numerous professional associations have dropped theiropposition to medical aid in dying and adopted a neutral position. Theyinclude: the American Academy of Hospice andPalliative Medicine, Washington Academy of Family Physicians, American Pharmacists Association, Oncology Nursing Association, California Medical Association, California Hospice and Palliative CareAssociation, Colorado Medical Society, Maine Medical Association, Maryland State Medical Society, Massachusetts Medical Society, Medical Society of the District ofColumbia, Minnesota Medical Association, Missouri Hospice & Palliative CareAssociation, Nevada State Medical Association, Oregon Medical Association, Vermont Medical Society, Hospice and Palliative Care Council ofVermont, Washington Academy of Family Physicians, and Washington State Psychological Association. In addition, medical groups increasinglyendorse medical aid in dying, including: the American College of Legal Medicine, American Medical Student Association, American Medical Women’s Association, American Nurses Association ofCalifornia, American Public Health Association, GLMA: Healthcare Professionals AdvancingLGBT Equality, and New York State Academy of FamilyPhysicians. In fact, Oregon’s medical aid-in-dying law has helped spurthe state to lead the nation in hospice enrollment, according to the reportpublished in the New England Journal of Medicine. More than 40 percent ofterminally ill patients in Oregon were enrolled in home hospice in 2013,compared with less than 20 percent in the rest of the United States. Nearly two-thirds ofOregonians who died in 2013 did so at home, compared to less than 40percent of people elsewhere in the nation. Research shows over 85percent of Americans say they want to die at home.